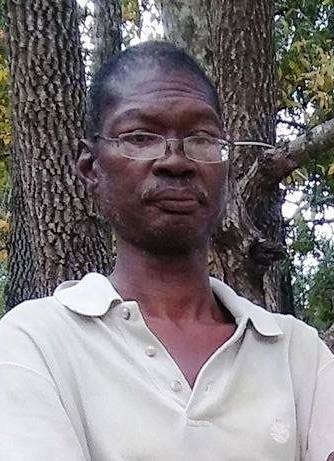 Edward D. Norman, 48, of 2402 Gary Street, Fayetteville, died Saturday, January 26, 2018 at Cape Fear Valley Medical Center. He is survived by his wife, Jennifer McCaskey. Son, Angel Norman of Fayetteville. His father, Meatris Norman of Fayetteville. Brothers, Jerry Norman and Dennis Chavis both of Fayetteville and Alton Chavis of Grays Creek.